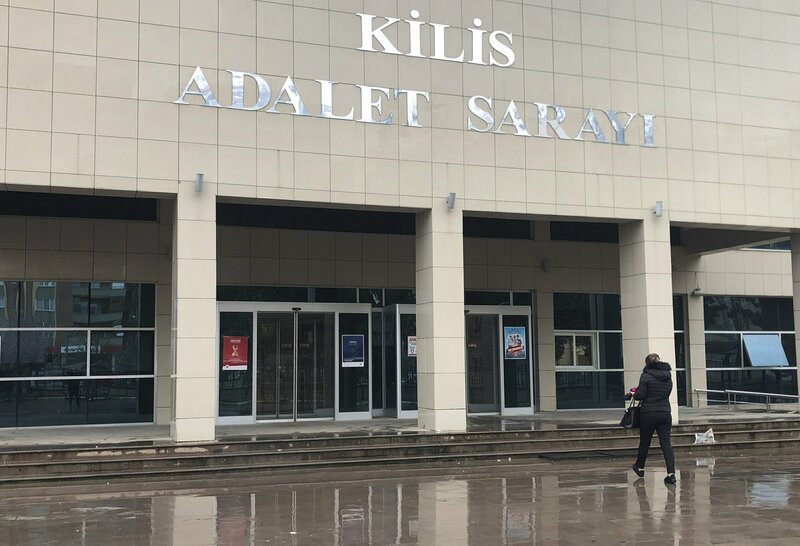 A Turkish court in the southeastern town of Kilis on Friday sentenced Australian-born Islamic State (ISIS) militant Neil Prakash to more than seven years in prison over terror charges, the Associated Press reported. Prakash can be released in two-and-a-half years under Turkish law, however, the court rejected a request for his release pending the outcome of an appeal, the AP said. The 27-year-old former rapper from Melbourne was arrested near the Syrian border in 2016, while he was trying to cross into Turkey with fake documents. According to the Turkish prosecutors, he illegally crossed into Syria from Turkey in 2013 to join ISIS. Prakash had featured in ISIS videos, been linked to several attack plans in Australia and has urged lone wolf attacks against the United States, the AP said. He did not attend the hearing in person but took part in the proceedings through a teleconference system and said that he was no longer a member of ISIS. He also said that he had been forced to feature in ISIS videos and that those videos had been filmed against his will. Australia has stripped Prakash, who has Fijian and Cambodian parents, of his citizenship for extremist links, the AP said. It also wants Turkey to extradite Prakash, who faces a potential life sentence in Australia for inciting a terror plot in his home state of Victoria.